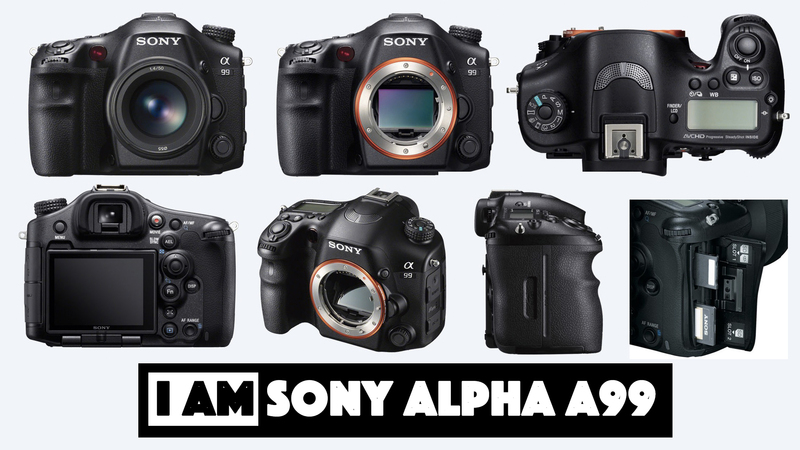 The Alpha a99 is less-bulkier full-frame camera from Sony that’s marketed as a professional DSLR. Although it is not technically a SLR, but it is marketed that way by the company. In fact, the a99 is closer in several ways to a mirrorless interchangeable lens camera, the most notable of which is its lack of a reflex mirror. The camera instead uses a fixed, translucent mirror that permits the focusing sensor and imaging sensor to be exposed together – this is something that no DSLR can reach to. Because of this, the a99 has a distinctive set of strengths and weaknesses. Perhaps the most noticeable difference between the a99 and a more typical DSLR is that it abandons the optical viewfinder, a hallmark of SLR cameras. Instead, the a99 utilizes an electronic viewfinder. This is not necessarily better or worse than an optical viewfinder, though it does have a different set of limitations. Electronic viewfinders are amazing because they provide an exact presentation of your image at all the times. If you re-adjust your shutter speed, ISO or aperture, you will notice the dissimilarity. In this respect, it is preferable than an optical viewfinder, which is restricted to showing you the frame and aperture. Optical viewfinders, on the other hand, permit you to see the real subject that you are clicking, not just a digital presentation. For this reason, they are quicker and much better on battery life. The a99 can only shoot around 410 shots per charge, versus the category average of 1,165. As mentioned previously, the imaging sensor and focusing sensor on the a99 are exposed to your subject together. This results in tracking focus that is better to that which you’ll find in most DSLRs. While its non-stop shooting is only average at 6 frames every second, this tracking focus makes it much easier to capture clean and sharp images of non still subjects. Other ways that the a99 is dissimilar from most professional DSLRs is its inclusion of an articulating LCD and sensor-shift image stabilisation. The articulating screen makes it convenient to shoot over your head or at your waist, while the image stabilisation helps reduce motion blur irrespective of the lens you’re using. 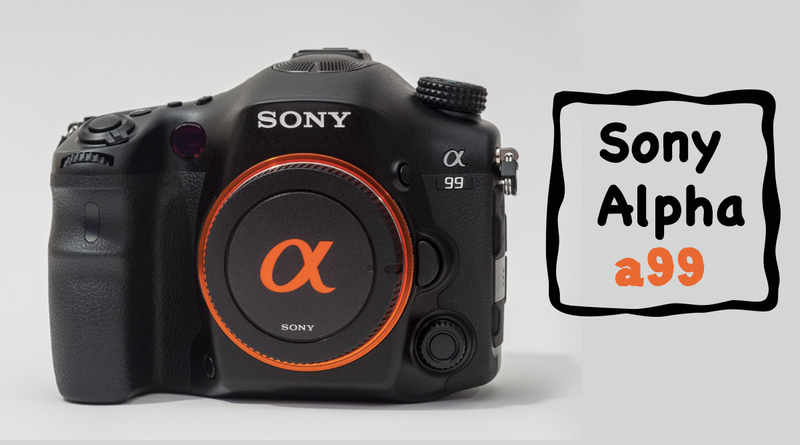 Aside from these differences, the a99 performs nearly to the best professional DSLRs. 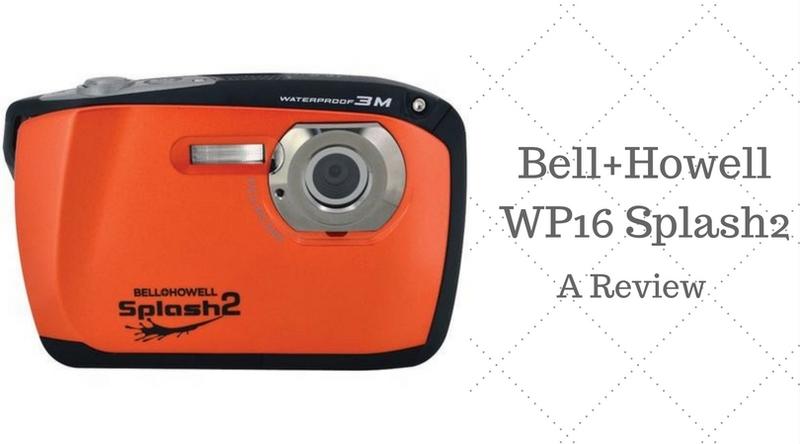 Its 35mm sensor gives best-in-class colour depth and dynamic range, making for amazing and accurate photographs. It also produces video at up to 1080p at 60fps. In low light, however, the a99 struggles to give the same performance as its peers and begins to experience notable image quality degradation after ISO 1555. PROS / This camera has an amazing autofocus tracking. CONS / Battery life is not impressive when compared to other DSLRs. The Sony a99 is a unique camera that provides a different take on professional photography. Although its low-light take is notably lower that its competition, it offers enough different benefits that help it remain a strong contender. 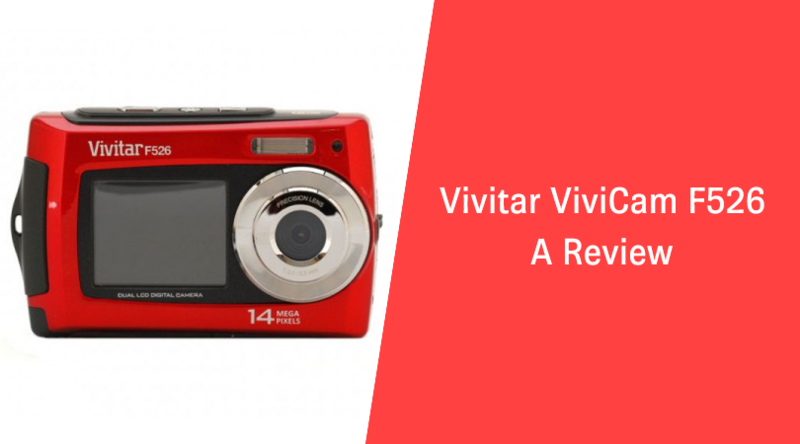 With excellent tracking focus, live previews in the viewfinder and an articulating display, this lightweight camera is a bulky performer and a great choice for a professional or a photography enthusiast.